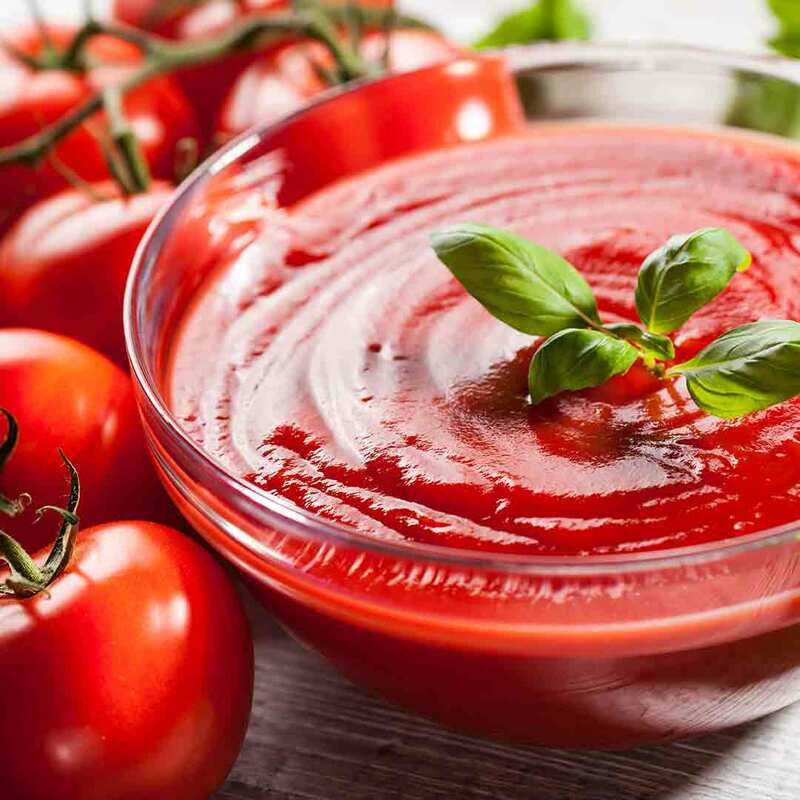 Easy Gluten Free and Low Carb Pizza Sauce that will make a great Red Sauce for your fathead pizza, Cauliflower crust or Zucchini Pasta! In a medium saucepan over low heat and combine all ingredients for 10 minutes. If you like thinner sauce add more water. Want our FREE Keto Newsletter?